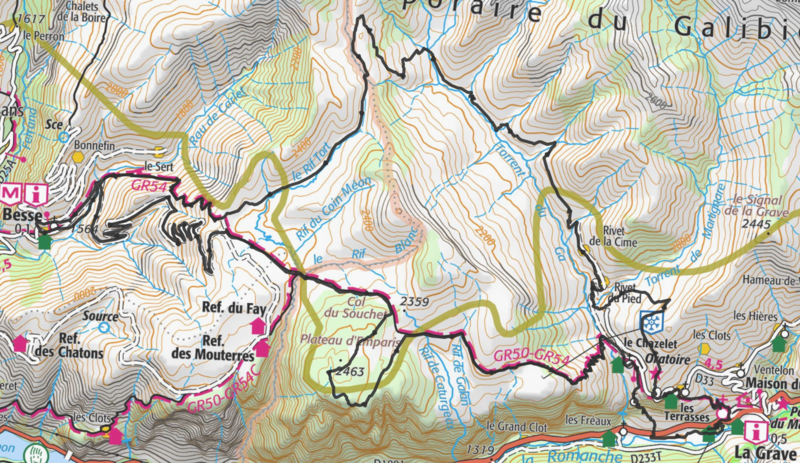 Ever since the first race in 2011, the Ultra Raid de la Meije has kept its mountain spirit. 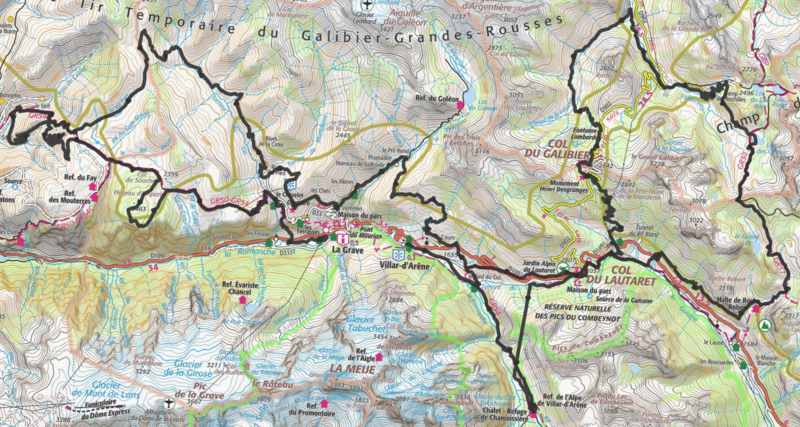 Even if the main 117 km race is still on the program, the latest now offers mountain bike routes accessible to a greater number of mountain bikers. The choice is yours ! To earn the ‘Finisher’ title in the Elite Ultra, the preeminent URLM race, is an exceptional feat. Will you take up the challenge? Push your limits and astonish yourself by becoming a finisher! You are going on the Elite Ultra race. Your first goal is to be finisher of the Elite Ultra but it is possible for you to branch off en route (village of Ventelon 72km) and so to be able to reastart the next day on the 52 km to be classified on the Raid Ultra 2 days , which corresponds to the entire course of the Elite Ultra.